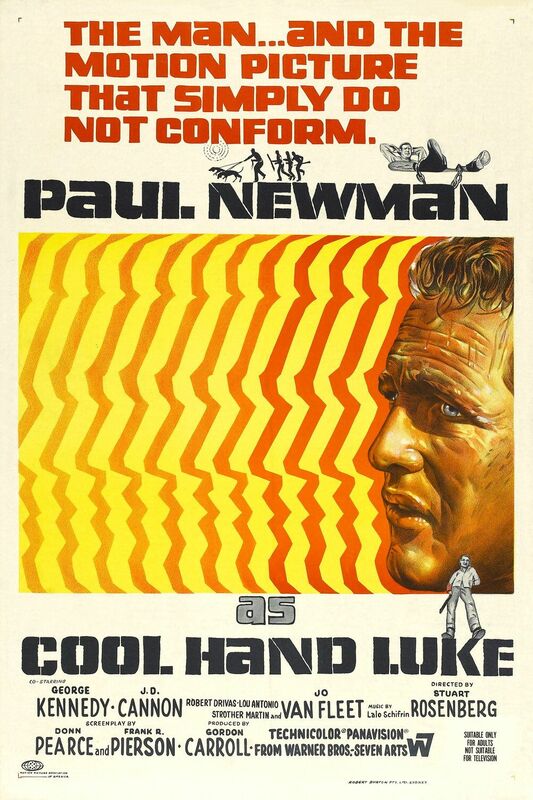 The Super Bowl of football is now behind us, but the Super Bowl of Hollywood is yet to come, and tonight, we’re helping TCM celebrate 31 Days of Oscar by live-tweeting Cool Hand Luke! At 10pm ET, Kristian (@kristianbush) and Brandon (@TheBrandonBush) will be sharing their thoughts and observations on this 1967 Paul Newman classic, giving you a rare look inside the collective mind of “Man Bus” as they watch. Brandon also sat down with Oscar-nominated Cool Hand Luke composer Lalo Schifrin this week, and will be sharing tidbits from that conversation as well. And since it all starts with a song here at Songs of the Architect, here’s the Bush Brothers take on “Plastic Jesus,” written by Ed Rush and George Cromarty in 1957, and sung by Paul Newman (on banjo!) 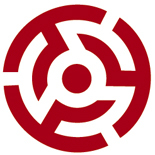 in the film. Prison-tastic! Tune in, tweet along with us — don’t forget to follow @tcm, too — and tell your friends to join in the fun. We can almost guarantee there will not be a 35 minute power outage in the middle. This entry was posted on February 4, 2013 by songs of the architect in listen, news and tagged listen, news, the bush brothers.